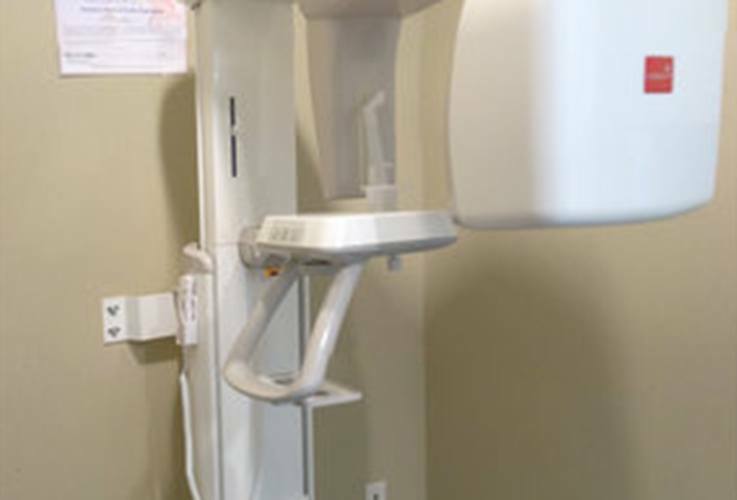 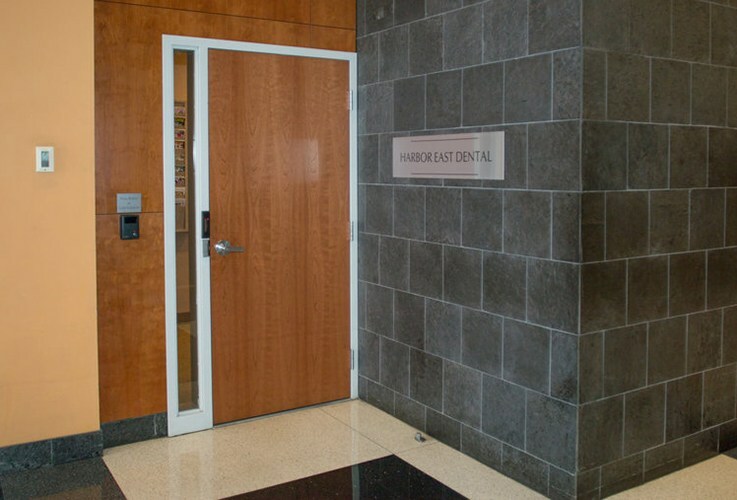 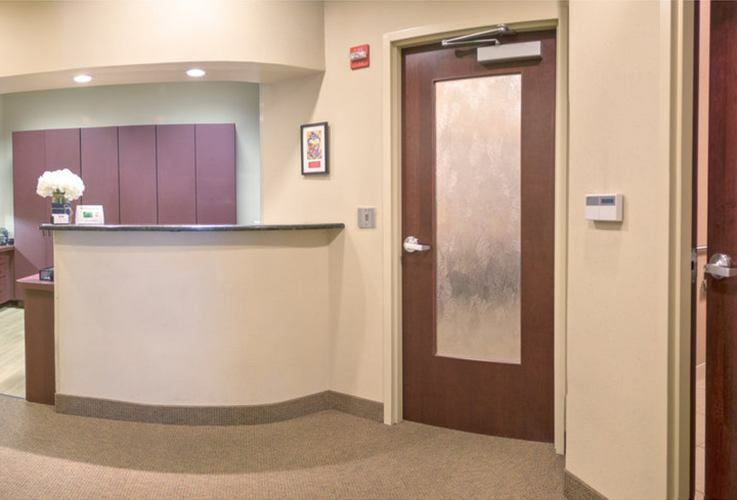 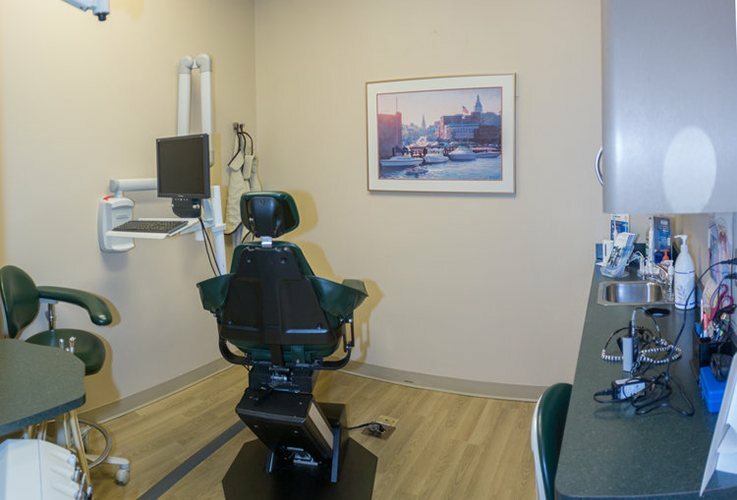 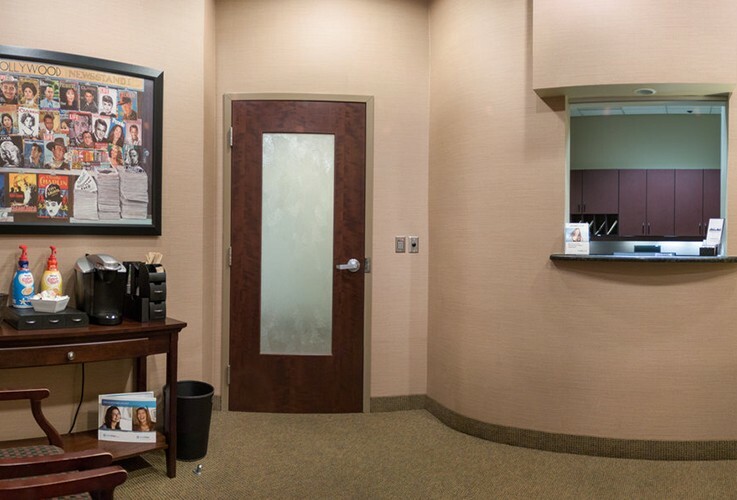 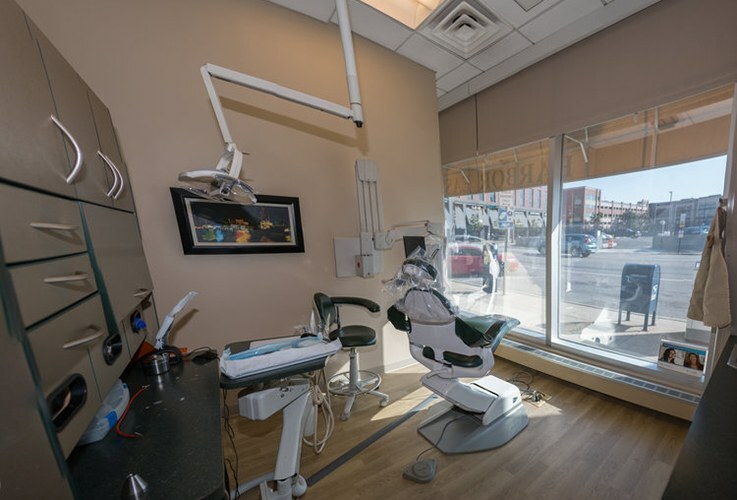 Advance through the photos below to see what our Harbor East dental office looks like before your first visit! 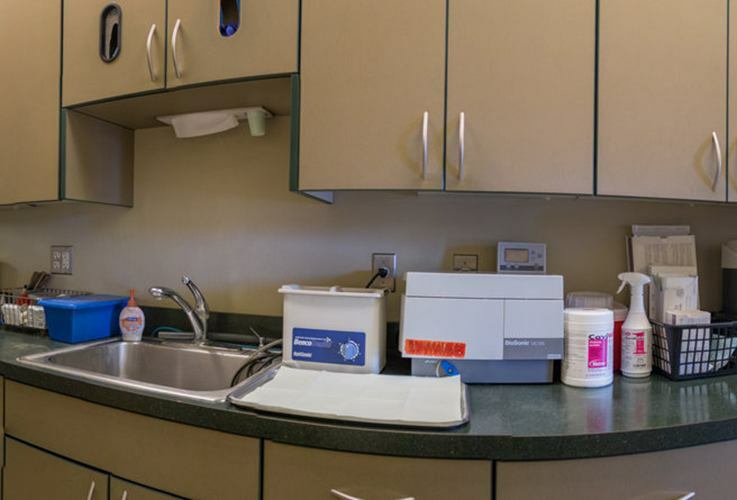 Once you're ready to request an appointment, please contact our caring team today. 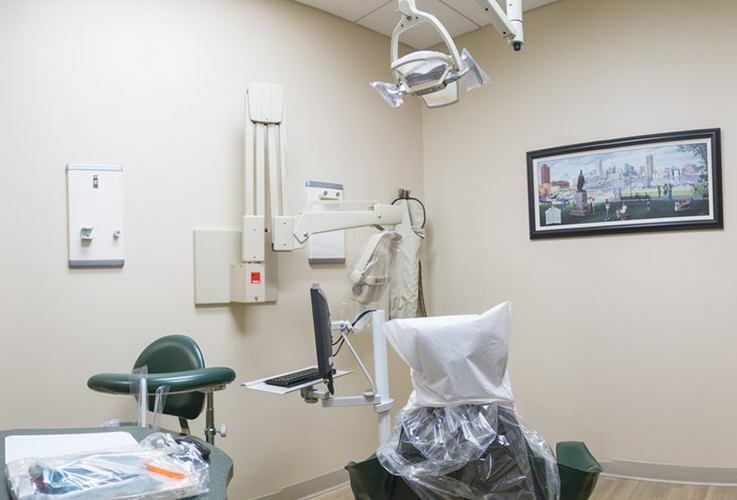 We look forward to helping you and your family smile for years to come.